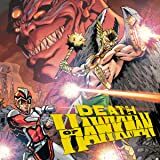 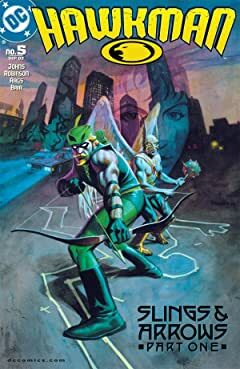 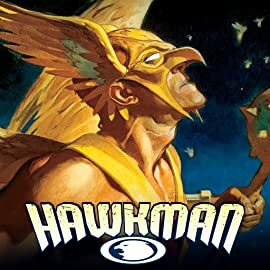 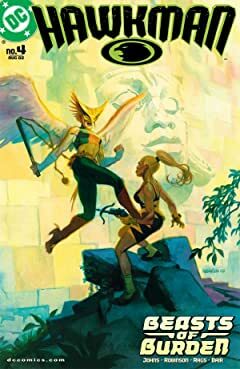 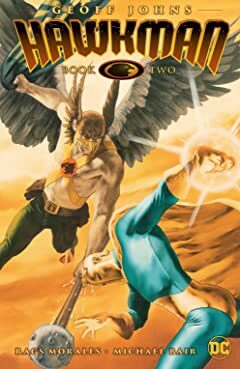 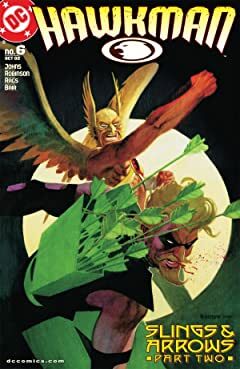 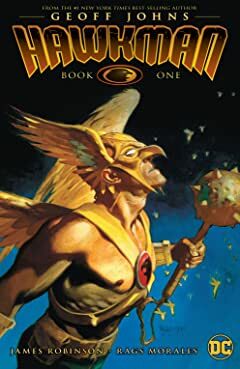 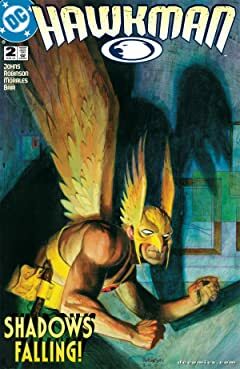 In this classic comics series from the 1990s, writer/artist Timothy Truman reinvented Hawkman as a brutal member of a distant planet's police force. 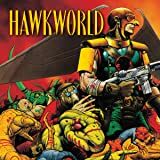 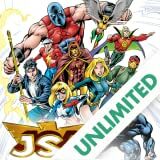 Collects HAWKWORLD #1-3. 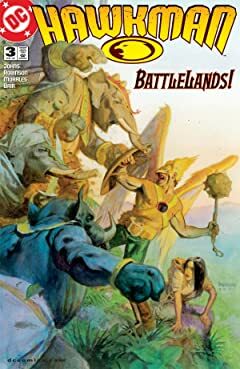 Carter Hall's skill at deciphering lost languages has led him to a job with an archaeologist specializing in alien ruins. 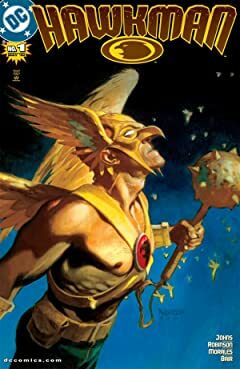 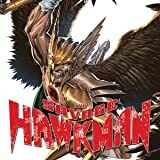 But when trouble arrives from ancient ruins, Carter Hall must don his wings and become the Savage Hawkman!